Usually, when a recent movie's hero car goes for sale, you have to attend something Barrett Jackson or Mecum Auction just to see and have a last name like Hendrick to bid on it. 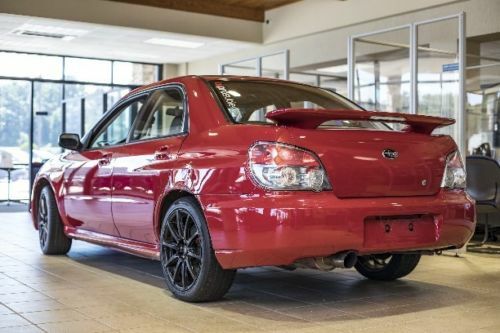 If you have an eBay account and, as of this article's publication, at least $27,000, you can own the Subaru WRX from the future car guy classic Baby Driver. 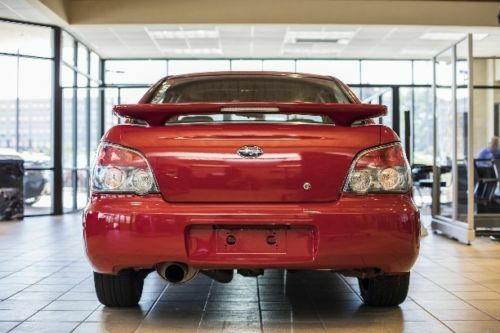 The eBay listing describes the car as a "2006 Subaru WRX Limited - Baby Driver Movie Stunt Car." 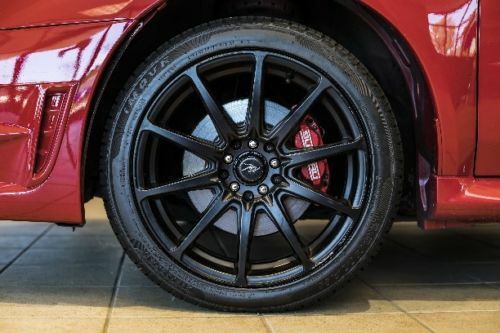 A current new 2017 Subaru WRX starts at near $27,000, so you are looking at a $10,000 mark up for this decade-old vehicle. 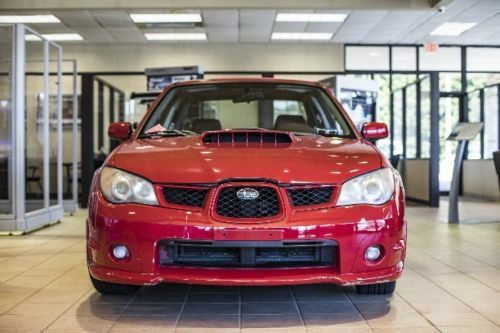 The movie car started life as a simple, gray-colored 2006 Subaru Impreza WRX Limited. 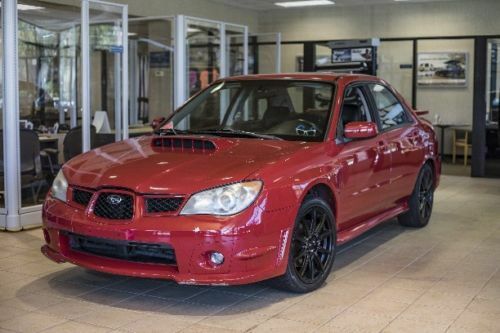 According to the eBay listing, the car is far from stock; beyond the repaint to red, the WRX was converted to rear-wheel-drive, received upgraded rear differentials, and also had a 2004 WRX STI turbo installed. All of the tuning was done by Doug Wilkes at DBW Motorsport. 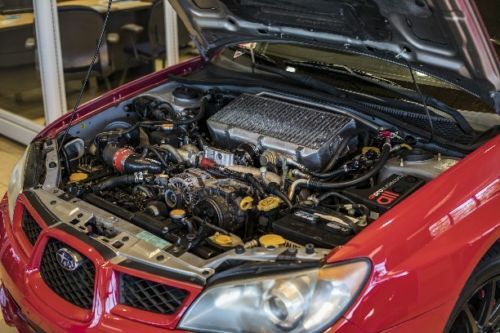 The car is one of five built for the production, and it is one of three remaining. In addition to being part of the movie, the car was also featured in the music video for the song 'Chase Me' by Danger Mouse, Big Boi, & Run The Jewels, as well as appearing at the L.A. red carpet premiere event for the movie. The listing mentions dings and scratches as damage that came about during filming. The name "Baby" may be in the title of the movie, but based on the clip below...this car was definitely not babied. The eBay listing, as of August 21st. The movie Baby Driver is sure to be a future car guy classic in the same vein as Bullitt, Drive, and Gone in 60 Seconds. I suggest you go bid on it now..if for no other reason than to save me the burden of bidding myself.